Home / FAQ / How do I get BBC One+1? Plans for BBC One+1 were abandoned in 2015 after pressure from commercial TV broadcasters. That means there's no BBC One+1 channel available, unlike ITV+1 and Channel 4+1. 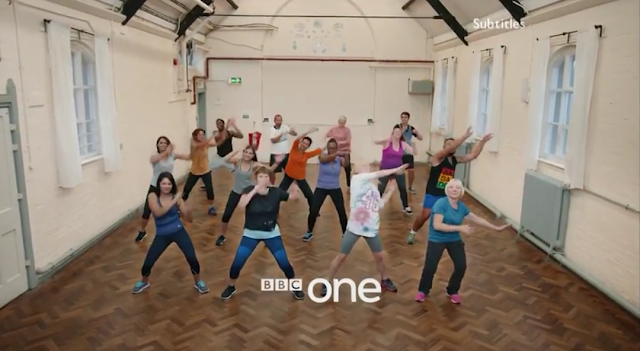 The BBC had originally wanted to launch BBC One+1 in late 2015, with a standard definition simulcast of the English version of channel, with regional opt-outs replaced by programmes from the News Channel. If you want to catch-up with what's just been shown on BBC One, the BBC iPlayer offers a live stream that allows you to rewind BBC One by up to 2 hours. Go to www.bbc.co.uk/iplayer/live/bbcone or use the iPlayer mobile app to go to the BBC One live stream. 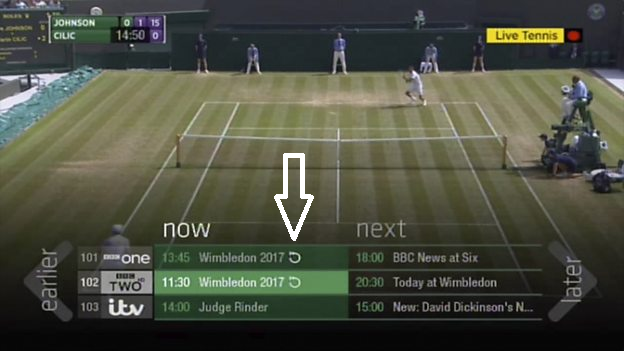 There you can restart the current programme OR click/tap on the programme names listed at the bottom of the livestream to go back to the last programme shown OR use the slider to rollback up to two hours. And if you have a compatible smart TV with Freeview Play, you'll see a pop-up prompt telling you to press green to restart the programme you're watching.